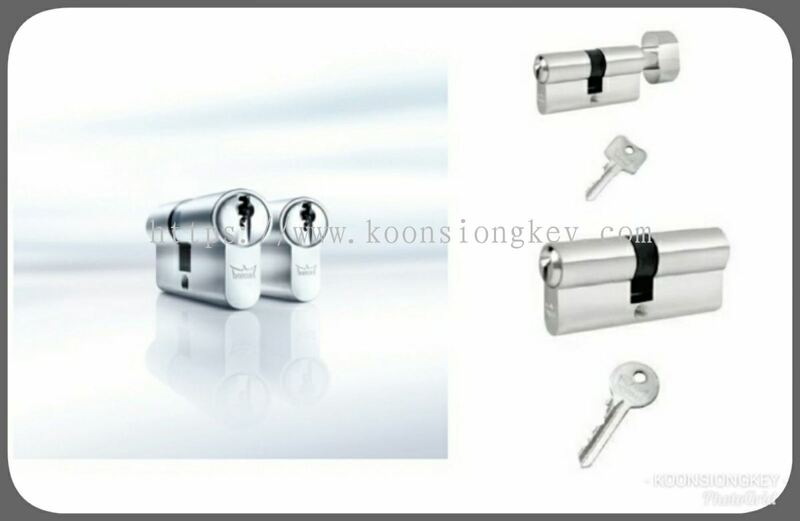 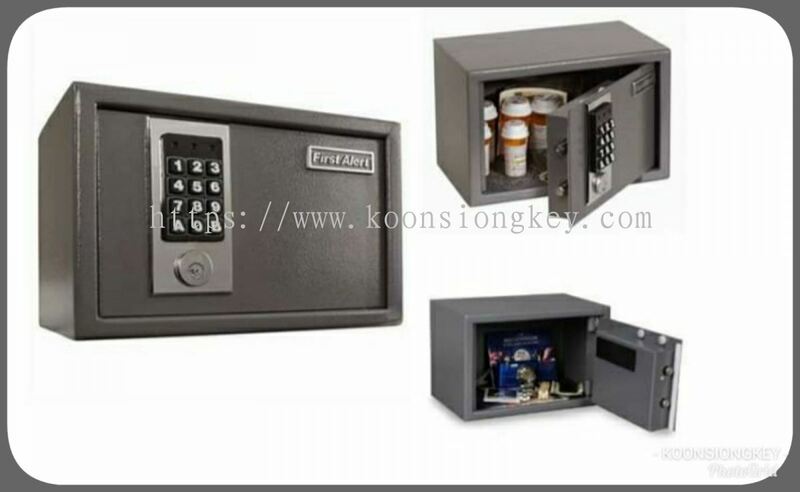 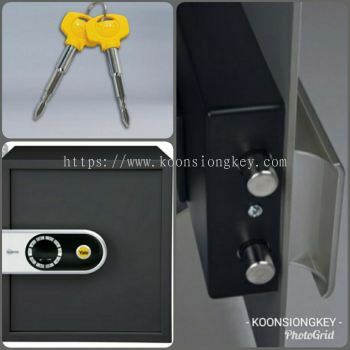 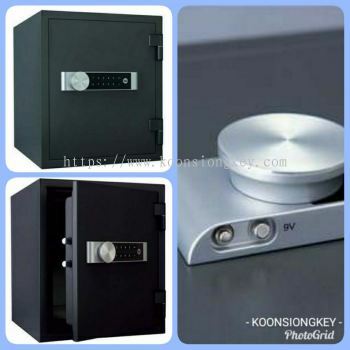 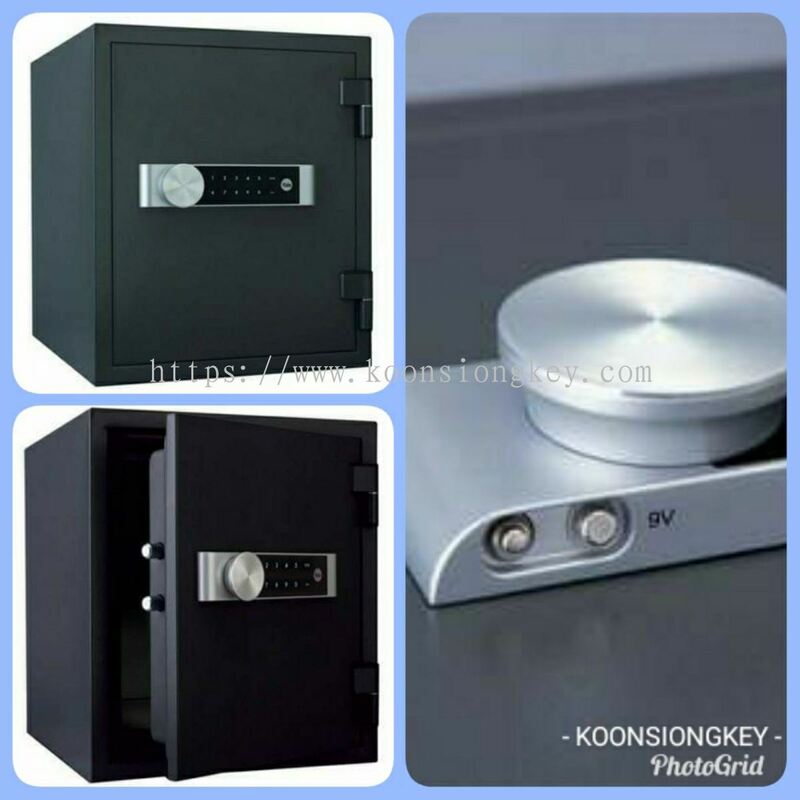 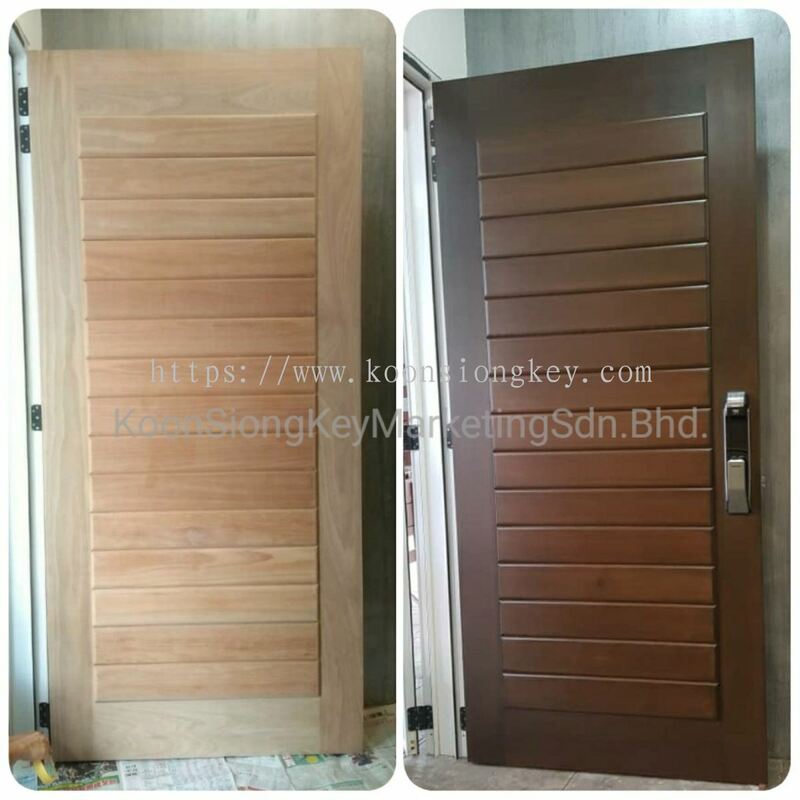 KOON SIONG KEY MARKETING SDN BHD - KOON SIONG KEY MARKETING SDN BHD is a company that specializes in locksmith services. 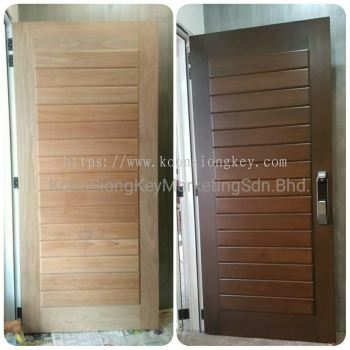 Our main office is located in Taman Perling, Johor Bahru (JB). 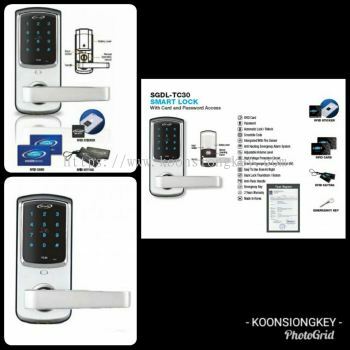 From traditional wooden door locks to the latest digital door locks, we have a complete solution to your needs. At here, we offer diversified security products that protect your home in all aspects. 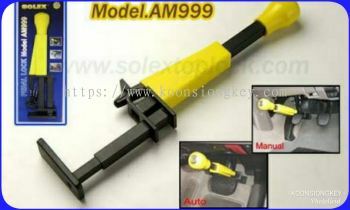 Products quality and customer services are our first priority. We are capable to fulfill our promise with our workshops and a team of experienced technicians who are able to diagnose issues efficiently and provide the best solutions for you.